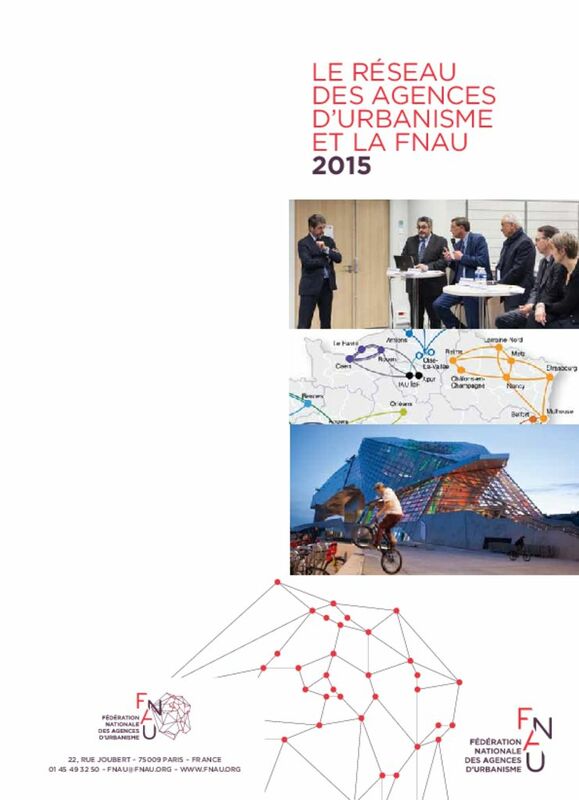 The Clermont Metropolis Urban planning and development agency is born in 1998, as the 36th agency of the French network of urban planning agencies (FNAU). It is an association under private law gathering the urban areas and cities of Clermont-Ferrand, Riom and Vichy, the Greater Clermont, the metropolitan pole Clermont Vichy Auvergne, the state, the departmental board of the Puy-de-Dôme, the region Auvergne Rhône-Alpes, the mixed economy company of public transports and the CCIT that is to say a territority of around 500 000 inhabitants. It’s a space for dialogue, a decision support and wider help to its members, a resource centre, to draw the future of our territory. It has a role of “trailblazer, scout, organizer”, unites, it gives meaning and readibility. Through the diversity of its members and beyond administrative limits, bring an approach which is transversal to scales, topics and their spatialisation.